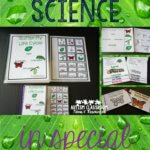 Designing the autism classroom layout is the next step in the 10 steps to a well-run classroom series. Over the years, I’ve shared floor plans and pictures along with some before and after floor plans. I’ve also shared across the ages from preschool to high school. So, I thought I would round them up for you and share them and then finish off with some ways to help you make the most of what you have in your room. 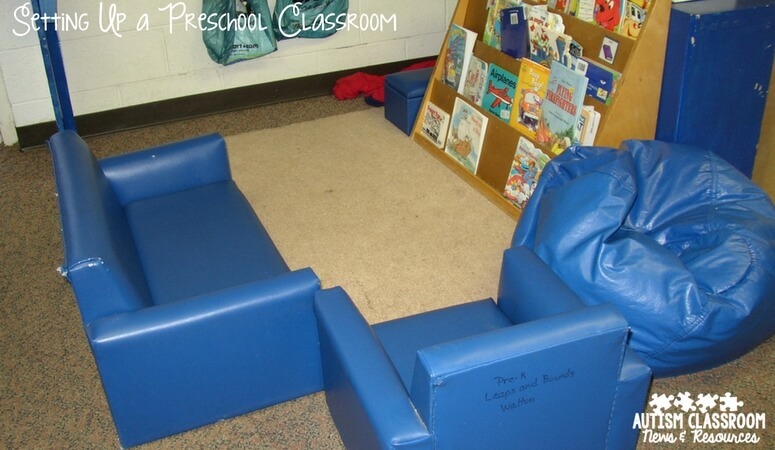 Looking for a preschool classroom? This one was pretty classic. The post takes you through the different elements of the floor plan (that I helped design while in a leg brace)! 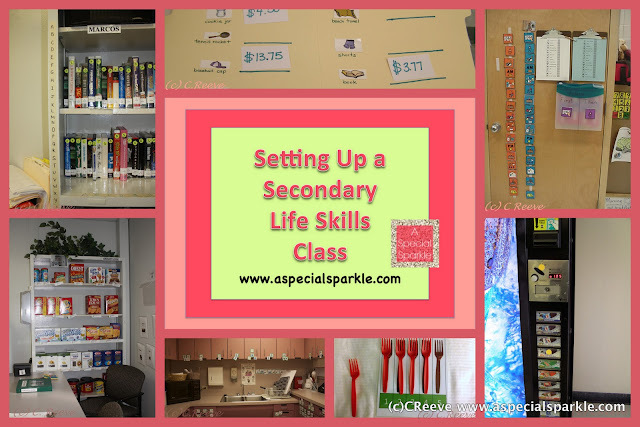 Then, you can hop over to A Special Sparkle, a collaborative blog I was part of, where I did a post on developing a life skills classroom for high school. 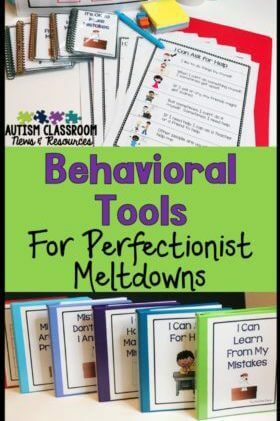 Looking for ideas about how to use the physical space to prevent challenging behavior? 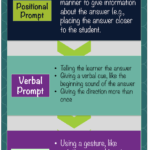 Check out this post on 3 ways to do it. 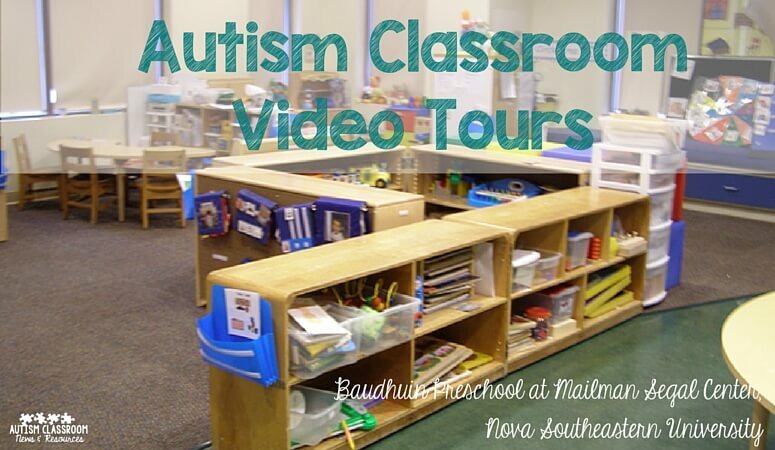 There is also this post that contains an embedded video of a classroom at the Baudhuin Preschool I used to work at that is part of Nova Southeastern University. 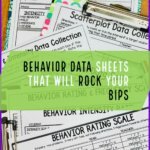 Finally, are you looking for ideas about how to use the physical space to prevent challenging behavior? Check out this post on 3 ways to do it. Finally, are you looking for some easy and quick tips when you don’t think you have what is needed to make it work? 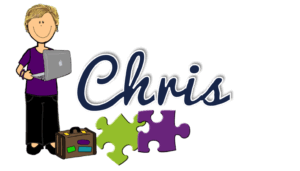 I gave some suggestions in my Workbasket Wednesday post about ways to set up work stations in the classroom. Here are some more ideas that might help. Don’t have a shelf to divide up the space? Do you have a desk or a table? Throw a table cloth or sheet over it and it can become a solid barrier, just like a shelf. Need dividers because shelves would take up too much space? See if you can make, or get someone to make, dividers from PVC pipe and cloth. They are about as sturdy as the ones you can get from Lakeshore and cost significantly less. Scroll down this page to see how to make them. Don’t have a fancy rug for the kids to find their place to sit at group or don’t have a large enough table? Tape visuals to the floor by color. Use Sit Spots. Or carpet squares. That sets the stage for where the students should sit and marks off the space at the same time. Can’t find enough chairs or tables to suit your room? SCROUNGE! I am here to tell you that if you aren’t good at scrounging or asking for things (which I really am not), find someone on your team who is! I worked with a consultant who, when we truly believed there was no furniture to find, she could find enough to fill an entire room. Look in ALL the closets. Try garage sales, check the halls of the school as other teachers are getting rid of things, and ASK people if they have something you can use. 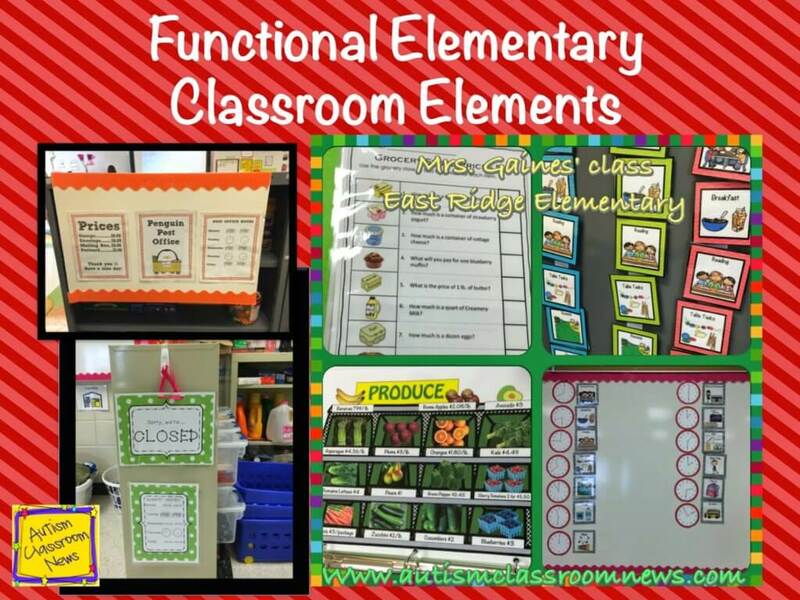 Looking for more ideas on classroom design for special education classrooms? If you missed our Facebook Live chat you can catch the replay below…and we’d love for you to join us at 7:30 pm eastern next Sunday! 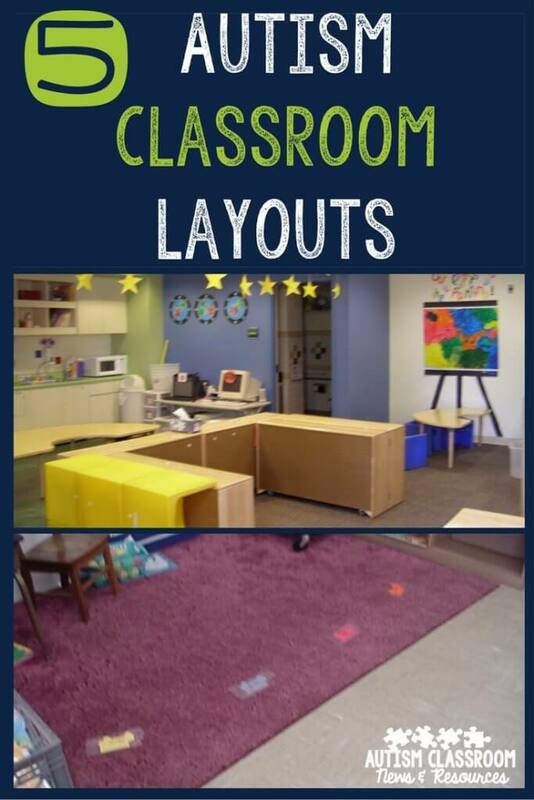 And check out our book on Designing Classroom Spaces. This is an affiliate link, which just means I make a small commission if you purchase…but the cost is the same to you and obviously this is a product I believe in.